Join ATCA on Tuesday, October 2, 2018, during the 63rd ATCA Annual Conference & Exposition's Awards Luncheon to recognize the above award winners. Lunch is included with full conference registration; individual tickets are also available. To purchase tickets, register online at www.atca.org/annual as an Exhibit Hall visitor and then follow the prompts to add an Awards Luncheon ticket. 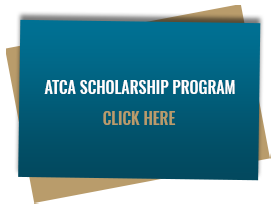 For more information on award categories and descriptions, please visit www.atca.org/atca-awards-program. 06 Jun 2018- The Air Traffic Control Association (ATCA) is pleased to announce that former FAA Acting Administrator Linda Hall Daschle has been selected as the 2018 recipient of the prestigious Glen A. Gilbert Memorial Award, one of the most prominent awards in aviation and ATCA’s highest honor. January 5, 2018 - On behalf of our membership, the Air Traffic Control Association (ATCA) thanks the Honorable Michael J. Huerta for his service and leadership at the Federal Aviation Administration (FAA). Since 2010, Administrator Huerta’s steadfast commitment to the National Airspace System (NAS) has never wavered, weathering government shutdowns, sequestration, and dozens of continuing resolutions on both FAA authorization and federal budget appropriations. As the longest-serving administrator in the agency’s history, Administrator Huerta led the largest and most complex aerospace system in the world, overseeing continuing efforts towards modernization and NextGen implementation. Administrator Huerta’s safety record is unmatched, which is made even more impressive with the unprecedented advent of new entrants like commercial space vehicles and unmanned aircraft systems (UAS). During his tenure, he stressed the importance of collaboration, which was instrumental in redefining the FAA's relationship with the aviation industry. Our organization is grateful for Administrator Huerta’s support and participation in ATCA’s many conferences and special events where he always made himself available to our members, the men and women of the NAS as well as the global aviation industry. Congratulations on a successful term, Administrator Huerta. 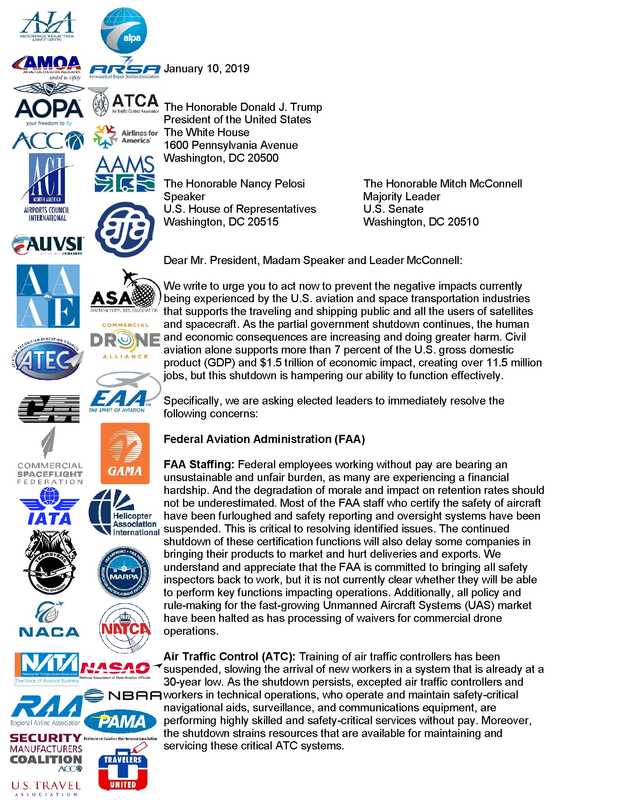 June 6, 2017-The Air Traffic Control Association (ATCA) and its domestic and international members support a safe, efficient air traffic management system. There are challenges facing the modernization and funding of the US National Airspace System, and the status quo is no longer acceptable. Several of our international air navigation service provider (ANSP) members have previously transitioned from government-run air traffic organizations to not-for-profit entities. Pairing other ANSPs’ best practices with insight from domestic industry and governmental groups will improve US air traffic management. With the right proposal, air traffic control reform would be a viable option, so long as any changes do not disrupt safety or service and current stakeholders are kept involved. 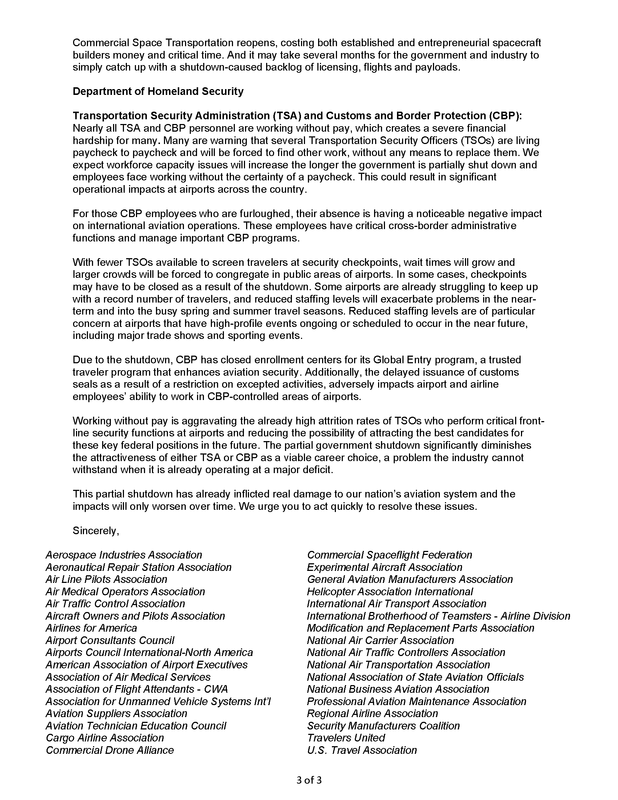 ATCA looks forward to working with the administration and other industry and governmental partners to ensure that any proposed reform meets the highest level of safety and efficiency that the flying public expects and deserves. 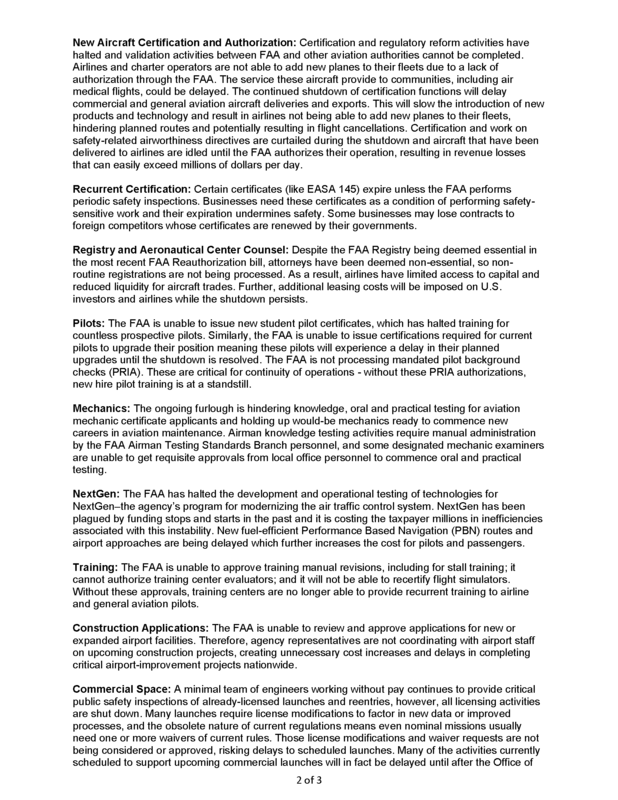 March 21, 2017 - Earlier this month, the Air Traffic Control Association (ATCA) joined industry groups in urging Congress to fully fund the Federal Aviation Administration's (FAA) Contract Tower Program as part of its FY 2018 appropriations bill. 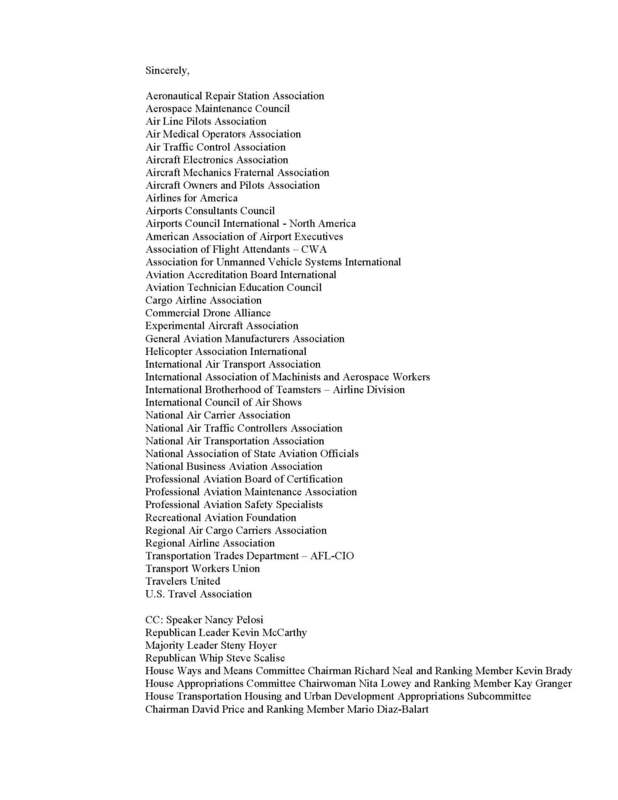 ATCA's President and CEO Peter F. Dumont, along with the heads of the US Contract Tower Association, the Regional Airline Association (RAA), the Aircraft Owners and Pilots Association (AOPA), the National Business Aviation Association (NBAA), the National Air Transportation Association (NATA), Air Council International – NA (ACI-NA), the National Association of State Aviation Officials (NASAO), and the Cargo Airline Association (CAA), sent a letter to House Appropriations Committee Chairman Rep. Rodney Frelinghuysen (R-11-NJ) requesting no less than $159,000,000 to maintain operations for the program, which has provided essential air traffic safety services for over three decades. "Contract towers are critical to the health of the National Airspace System (NAS)," Dumont said. "Disruptions to or cuts in service, no matter how small, can negatively affect the entire NAS and the US economy as a whole. Moreover, rural and urban communities alike benefit greatly from these facilities, as does general aviation. We urge Congress to preserve these necessary facilities and the invaluable services they provide our communities." The Contract Tower Program is made up of 253 towers in 46 states that handle approximately 28 percent of all air traffic control tower (ATCT) aircraft operations in the US. The program's current funding levels only account for about 14 percent of FAA's overall budget allotted to ATCT tower operations. 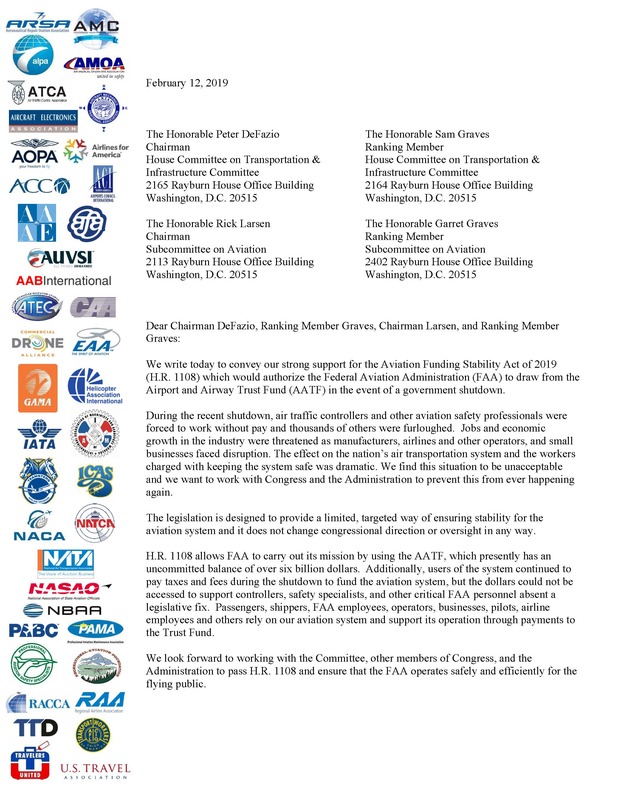 The letter was also sent to House Appropriations Committee Chairman Ranking Member Rep. Nita Lowey (D-17-NY), as well as to the committee's Transportation, Housing and Urban Development, and Related Agencies Subcommittee Chairman Rep. Mario Diaz-Balart (R-25-FL) and Ranking Member Rep. David Price (D-4-NC). January 31, 2017 - ATCA, a member of the transportation industry since 1956, would like to welcome Elaine Chao as our new Secretary of Transportation. Chao, a former assistant secretary of transportation and labor secretary, won overwhelming approval in today’s Senate confirmation hearing – and we can see why. Ms. Chao brings a great depth of experience to the role. In the midst of so much change (both politically and technologically), the right leader is crucial to bring the transportation industry into the next era. We look forward to working with the new Secretary and the administration as we advance the science and technology of air traffic control, air traffic management, and new entrants into the airspace. Congratulations, Secretary Chao.